In order to make Halloween safer and happier for kids with food allergies, Food Allergy Research & Education (FARE) launched the Teal Pumpkin Project, a project to raise food allergy awareness and promote inclusion for all trick-or-treaters. 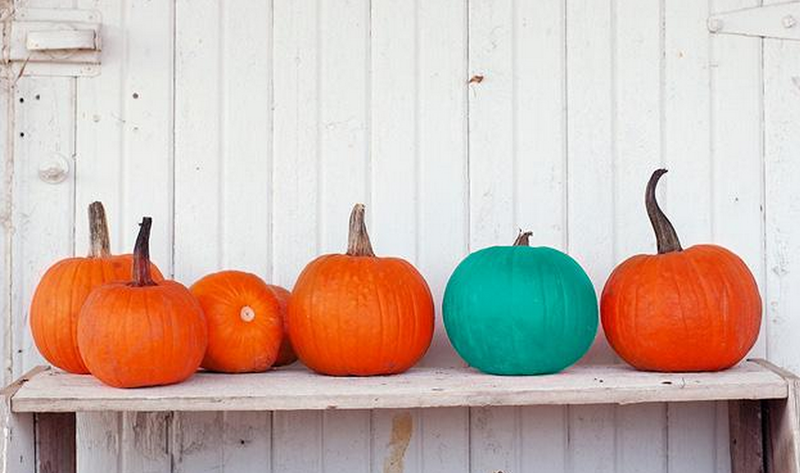 The Teal Pumpkin Project allows families, neighbors and businesses to offer non-food treats so that children with food allergies can participate in trick-or-treating fun! 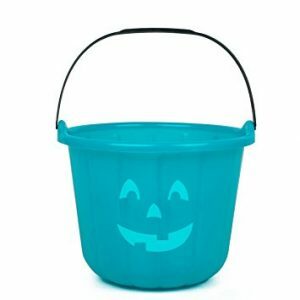 By simply painting a pumpkin teal, or you can purchase, and placing out on your porch, you let visitors know that you have non-food treats for trick-or-treaters with food allergies. You can also print out a free flyer from FARE to display to let visitors know what your teal pumpkin means. Picking up a few bags of candy from the grocery store is easy, but thinking of non-food treats can be a little more challenging! Amazon sellers also offer bulk bags of non-allergy treats for kids! Children with food allergies that are trick-or-treating should also wear a medical ID to let others know they can not have certain treats. Visit American Medical ID to get a custom engraved ID for your child. Do you have any non-food Halloween treat ideas? Please share with us in the comment section below!